A leader of people and architect of teams, Amy is responsible for hiring, retaining, and inspiring top talent. With a wealth of experience leading global human resources (HR) organizations in high-growth environments, Amy leads all employee-related programs worldwide, including compensation, benefits, performance management, rewards and recognition, training, and recruiting. 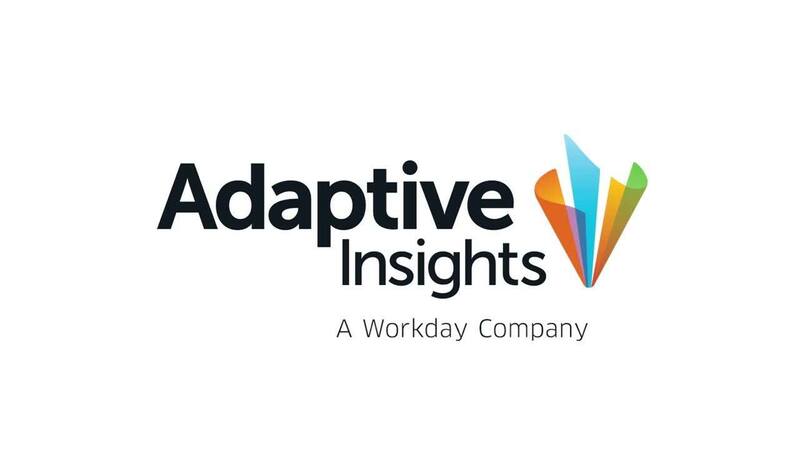 Amy joined Adaptive Insights from E2open, where she was the senior vice president of HR for eight years, responsible for the company’s global HR programs. Prior, she held numerous executive HR management roles at Oblix, SEEC, and ReleaseNow. Amy holds a doctorate in clinical psychology from the Pacific Graduate School of Psychology, a master’s degree in counseling psychology from Santa Clara University, and a bachelor’s degree in psychology from the University of California, Los Angeles. My team is responsible for fostering a company environment where bringing customer value is our number one priority. At Adaptive Insights, there is a true passion for our customers and a commitment to enabling their finance team’s success.